Join us for a full day of immersive entrepreneur training and actionable content regardless of stage, that will be facilitated by globally sought-after startup community leader, Craig Elias. The day will host several guest speakers, who will be discussing the most relevant issues technology companies and founders are facing today. Award-winning entrepreneur, educator, author and highly sought-after startup advisor – Craig Elias, is coming to Halifax for the reinvented AVF2019 to host the Entrepreneur Sessions! 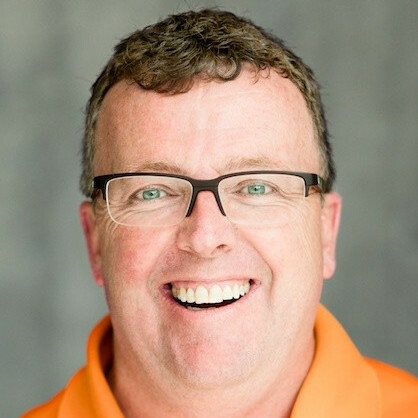 Craig has been chosen twice by LinkedIn as Canada’s #1 B2B Sales Expert (#15 globally for 2019), and is LinkedIn user 3,956 of 700 million users. As an entrepreneur, Craig’s first business went from initial launch to being funded by a Tier 1 US-based Venture Capitalist in less than 12 months. As a mentor, he has been a National Growth Advisor for Goldman Sachs’ and Babson College’s 10,000 Small Business Program in Boston, is on the advisory board for Nudge.ai in Toronto, is a mentor for the GrowthX Academy in San Francisco, and is on the advisory board for SXSW’s International pitch competition – an event held in Austin, Taxas, that had over 800 submissions this year. In his current role, he helps post-secondary students become first-time entrepreneurs, while also running student pitch competitions, and the Innovation Rodeo – a five-day innovation and entrepreneurship event held during the Calgary Stampede. Getting Funded: Angel, VC, Bank? All Delegates are Invited to Join on a Come and Go Basis.